Best kept Japanese health secret. There has been a staggering increase of Matcha recipes both for hot and cold drinks. Download our APP for recipe instruction videos. 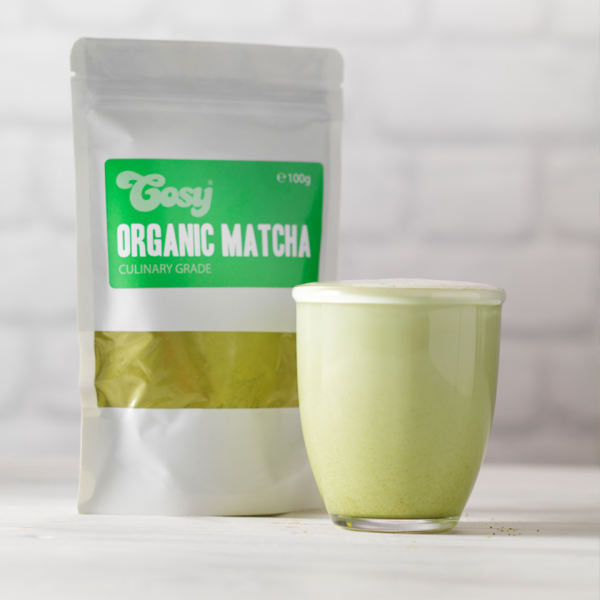 the Gotcha Matcha is very refreshing! Cool blast it is. Have been Sipping Matcha in between my meals and for sure it has kept my appetite in check while I followed a reduced-calorie diet and Voila!! the results are amazing. Thank you Rockbern for this magic you have brought to some of us who need it so badly.